Welcome to Kaladesh a vibrant, beautiful plane where anything is possible. Join the heroic Planeswalkers of the Gatewatch as they explore the Inventors’ Fair, and let your imagination soar alongside thopters and airships crafted by the best artificers in the Multiverse. 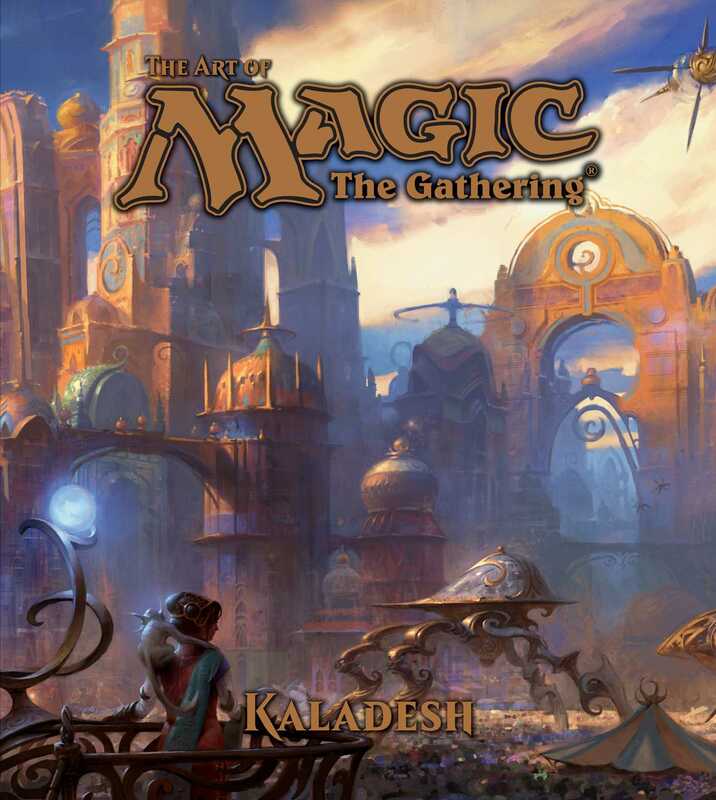 Come discover the marvels of Kaladesh,its inhabitants, its inventors, and its artifacts. They all await you at the grand Inventors’ Fair!